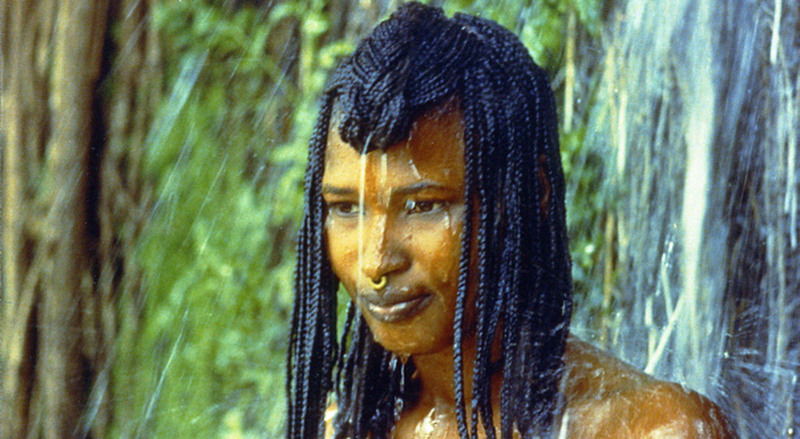 Often called the best African film ever made, Yeelen is Star Wars meets Jung. In the 14th century, a handsome young man sets off to confront his father. A hyena talks to him from a tree. 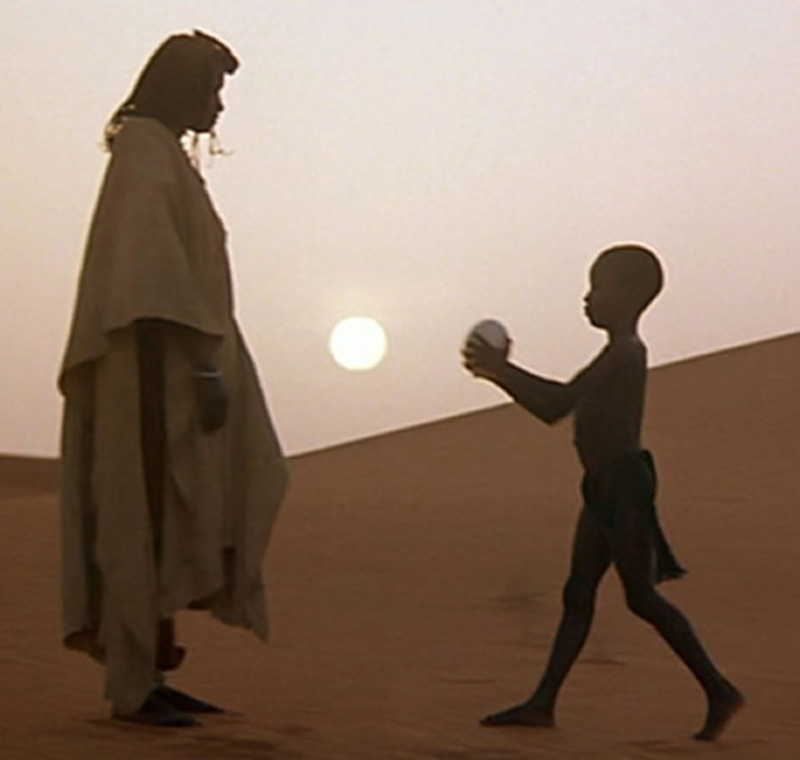 Through magical landscapes, like Luke Skywalker, the young man starts to draw upon magical powers; sometimes he’s naked. He meets a young woman, and then comes the Oedipal encounter. The prologue explains the cosmology of this tale and the ending. . . well, it’s as abstract as 2001: A Space Odyssey.